ICICI Lombard General Insurance has launched InstaSpect feature for Insure app to deliver faster motor insurance claim approvals. The app offers India’s first live video inspection feature that offers on the spot vehicle inspection, reduces waiting period to receive the approval. Also, this feature enhances clarity on coverage and deductions and brings greater transparency as well. ICICI Lombard says that thanks to the faster claim settlement several automobile owners across the country will be benefitted. Due to the new feature, customers will be able to raise an instant claim through the ICICI Lombard’s Insure mobile app. He or she will be able to stream a live video of the damanged vehicle to an ICICI Lombard claims manager who will assess the damage seeing the video and inform the customer about the extent of liability, documentation and further processes. Thereafter, the customer can accept the claims manager’s assessment of the damaged vehicle and enable the claims manager to immediately approve the claim and initiate the damage repair process. 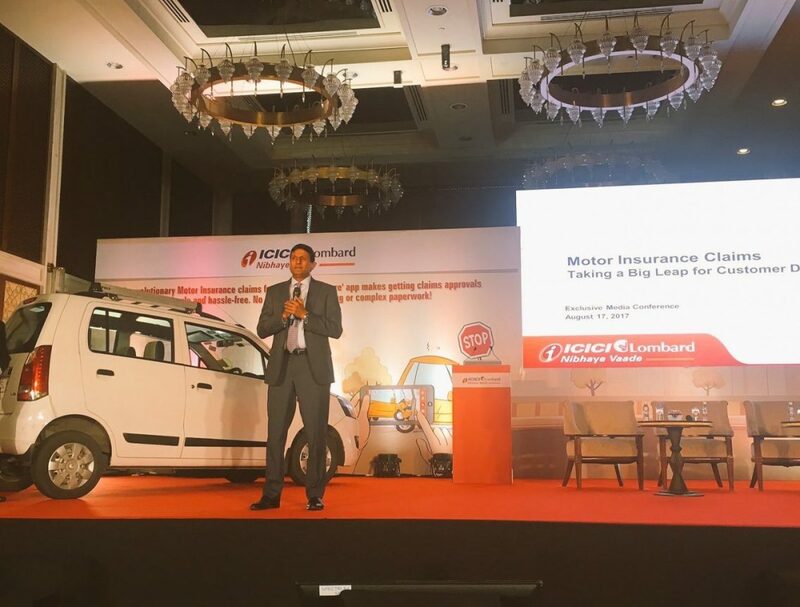 ICICI Lombard says that it already conducted a survey on 810 vehicle owners belonging from 25-55 age group and 94% vehicle owners liked the concept and showed interest to use the application. The survey also showed that the vehicle owners really liked the feature of on-spot claim assistance process and reduced claim approval timing. The easiness of using the application makes the entire claim and approval process hassle-free. All the users need to do is to open the Insure app and click on the InstaSpect option. The entire process takes short time and only four steps. 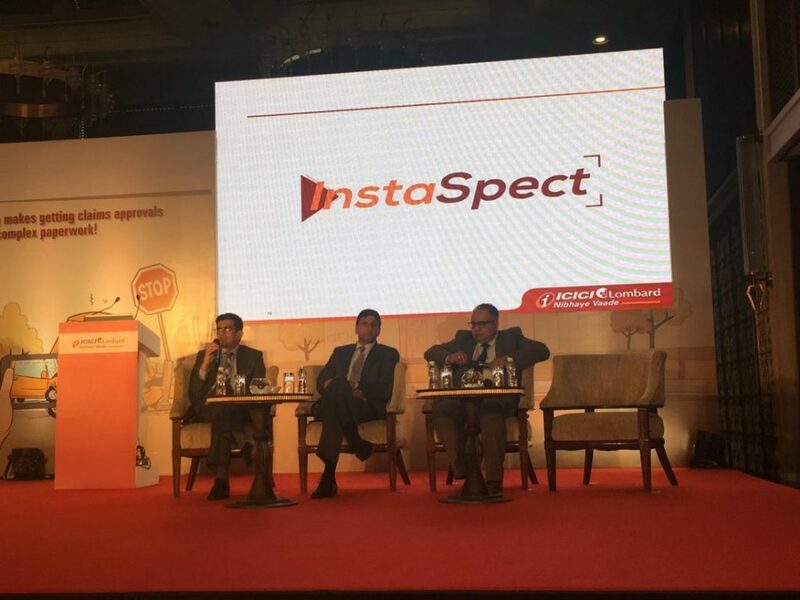 ICICI Lombard general Insurance says that this new and unique feature comes as part of the company’s commitment to provide the customers an efficient and hassle-free claim approval experience through the latest technology. The company has also launched assistance with vehicle pickup service to help the owners with their damaged vehicles.